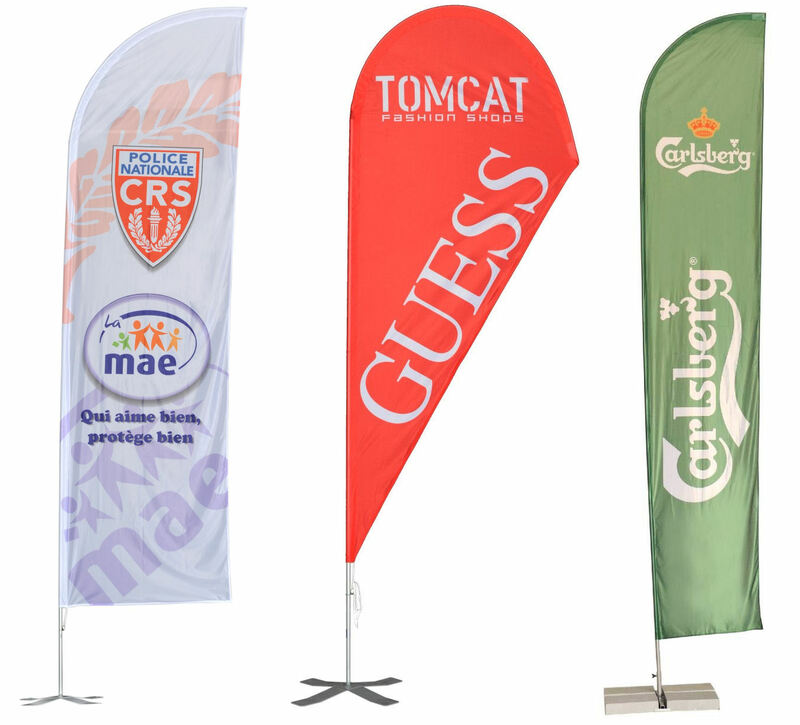 The Umbrellas & Parasols Promotional Banner Flags are relatively new into the market but are a great new way to get your brand seen. 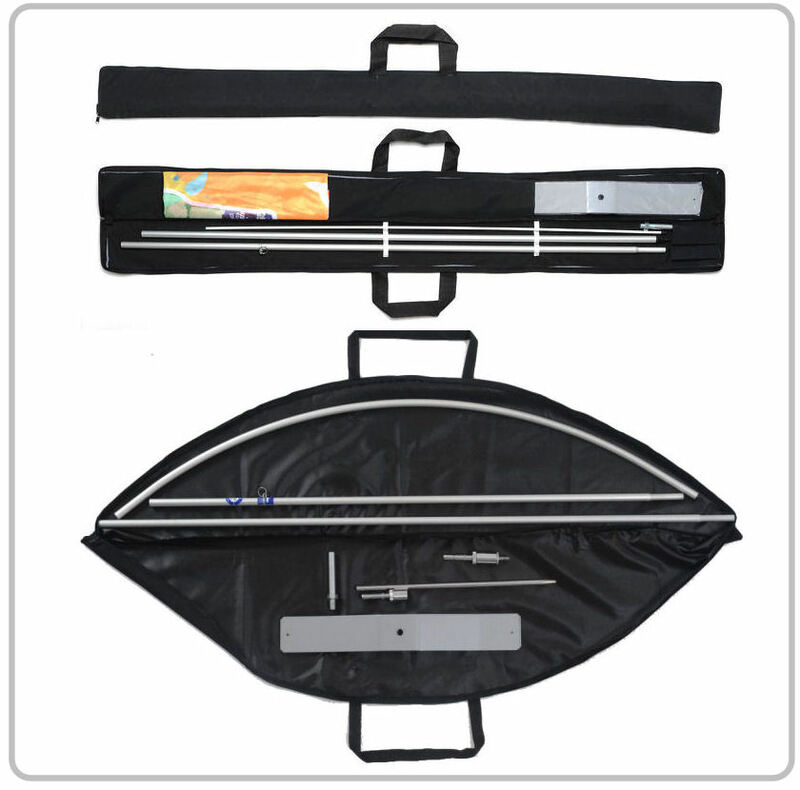 They are standalone, portable and easily packed away – a great way to advertise your business wherever you go! 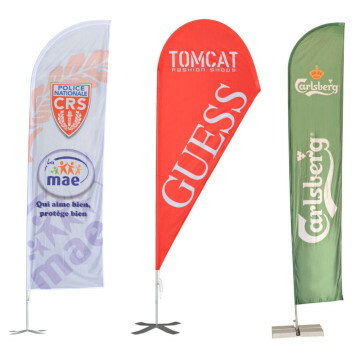 Our promotional banner flags take the classic flag to the next level, they come with their own super strong pole and weighted stand (size dependant on the size of the flag), as well as carry bag so they can be put up and down, as well as transported simply and easily. 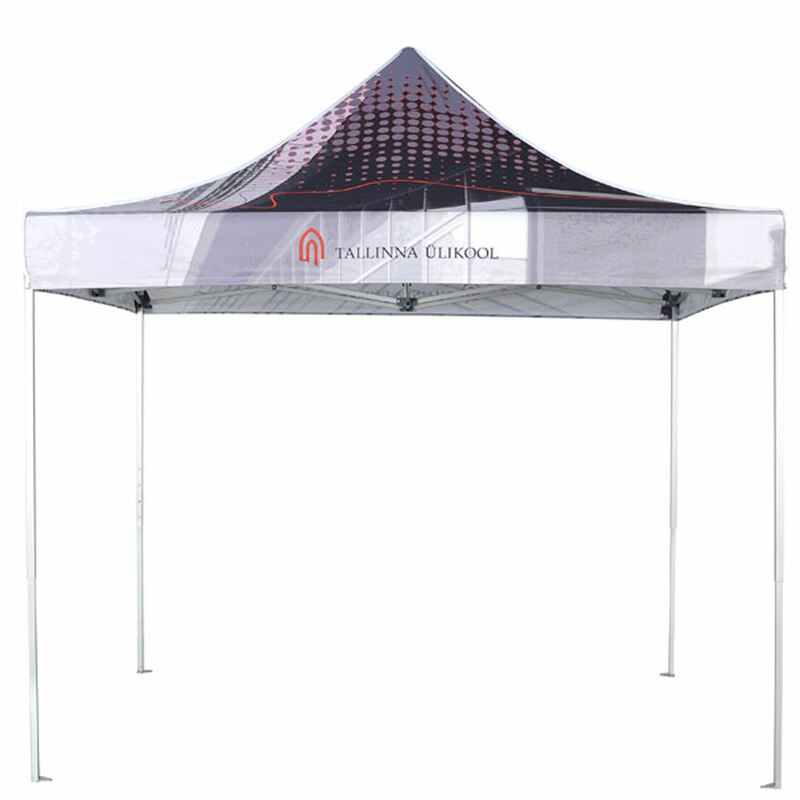 These are great for trade shows, festivals, expos, events and even outside your business to get your company and branding seen – these are large and can’t be missed! 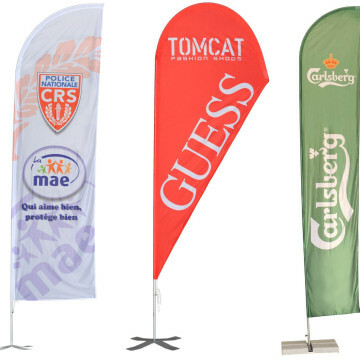 They are fully printable and we offer surface, rotary and digital printing and can even Pantone match colours for complete brand compatibility. 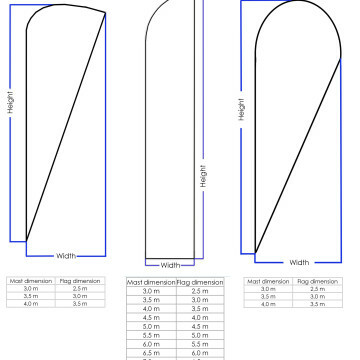 We offer our unique beach-flags in three different shapes, including straight, teardrop and feather. 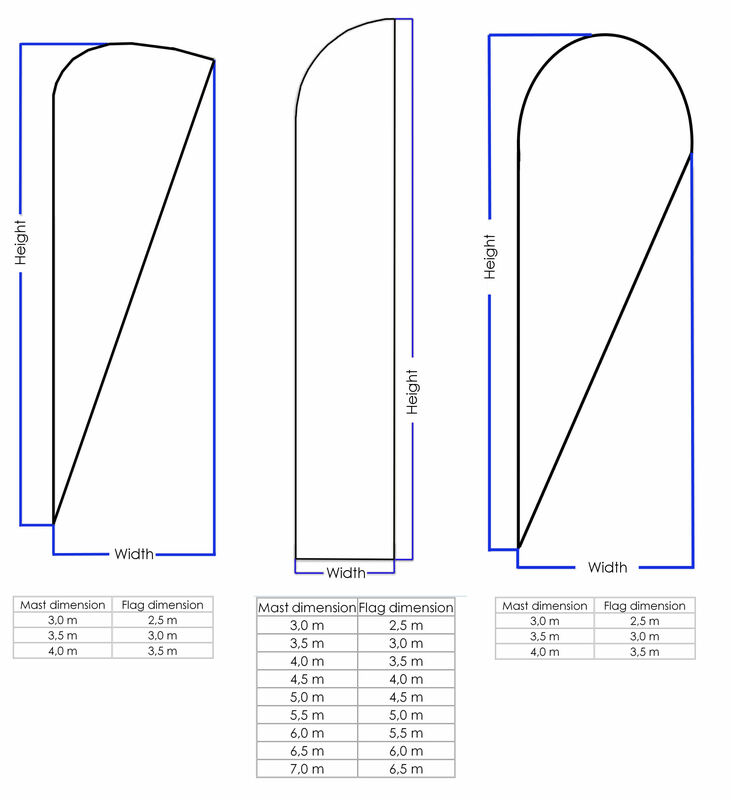 And we can supply these in a full range of sizes to suit your requirements (see images above). The Umbrellas & Parasols Promotional Banner Flags are available in a choice of colour(s) which can be customised with your logo and branding via screen-printing; digital printing is also available for more complicated designs. 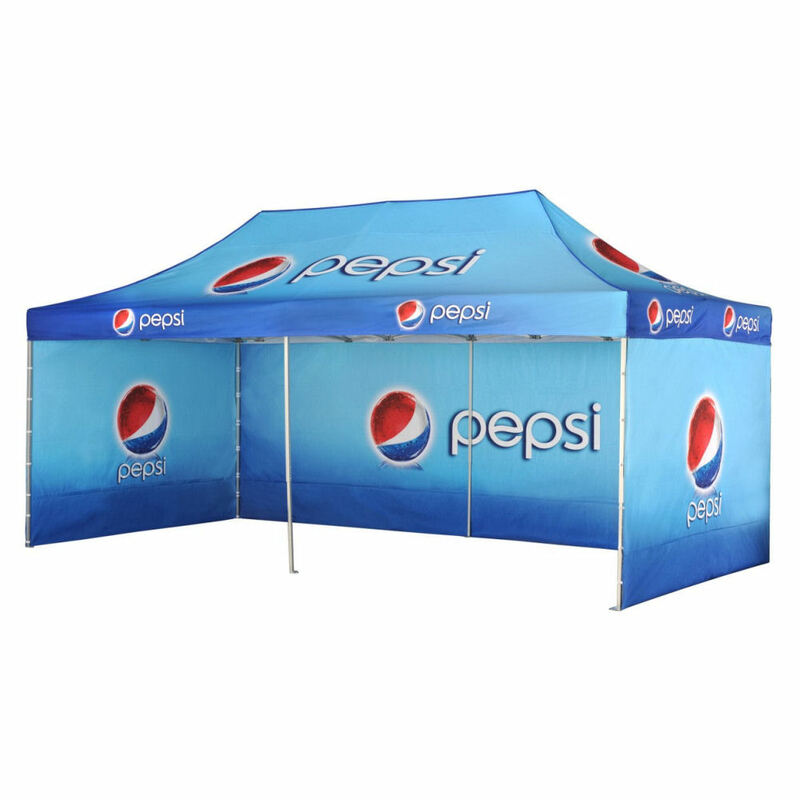 Can even be Pantoned® matched so you have a bespoke final product.